CAP 774 UK Flight Information Services Edition 3 has been published and becomes effective on 25 May 2017. Aside from minor editorial changes within the foreword, Edition 3 removes the Glossary and abbreviations sections and refers the reader to CAP 1430 the UK Air Traffic Management (ATM) Vocabulary. 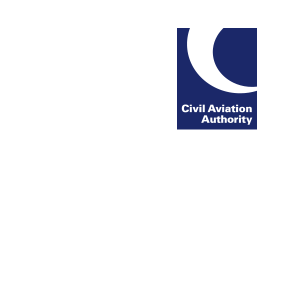 As highlighted in CAA Information Notice IN-2016/085, CAP 1430 the UK ATM Vocabulary collates the abbreviations and definitions contained within a number of ATM related CAPs, with this content being subsequently removed from the source documents.